President Trump, last night in his State of The Union speech, vowed to lower the current high prices of drugs. The President came out very strongly against the current high prices of prescription drugs. These same drugs are cost significantly less in all other parts of the world. In addition, President trump wants drug companies and insurance companies to disclose real pricing on the drugs they manufacture. Transparency is the key, said the President. 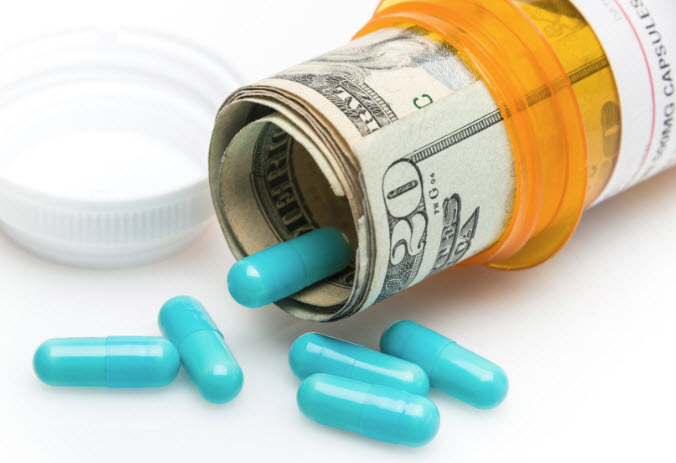 Transparent drug pricing increases competition and brings costs down. According to the Department of Health and Human Services (HHS), prices for drugs under Medicare Part B are 1.8 times higher in the United States compared to other countries. HHS will soon issue a rule in the coming months that will tie U.S. prices for Medicare Part B drugs to the prices of those medications in other countries. HHS estimates this rule will lower drug costs by 30%, under Medicare Part B. In a statement issued Tuesday night, AARP CEO Jo Ann Jenkins said she was very encouraged that the President Trump highlighted the “growing crisis of skyrocketing prescription drug prices. Many Americans, especially senior citizens and families on fixed incomes, are struggling financially to afford their medications. The AARP has long called for policy solutions that actually lower drug prices instead of simply shifting costs around within the health care system. Jenkins also said. And, it will take legislation by Congress to get this done. According to additional information released by the White House after the President’s speech, Mr. Trump wants Congress to pass legislation that will put a hard cap on out-of-pocket payments for seniors and families on fixed incomes. Specific details about such a proposal will soon be issued by the White House.